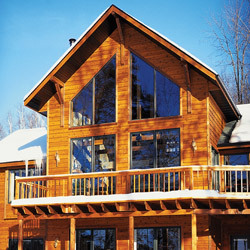 Lincoln double hung products may feature brilliant colors and grills to create exterior lines that look great for a conventional building theme. 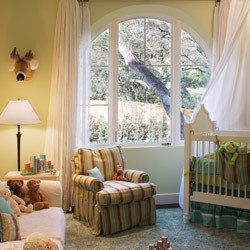 And because we use low-profile sash locks, and tilt latches, interiors have an unobstructed view for crisp cosmetics. 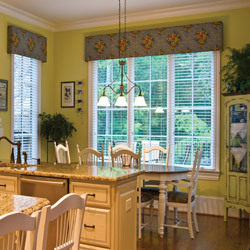 Enjoy both traditional exterior lines and beautiful, clean interiors-choose Lincoln double hung windows for your next project. ​Available as a traditional cranking unit or as our increasingly popular push-out style, Lincoln casements have a lot to offer. Casement features include an architectural pleasing recessed sash, mortise and tenon joinery, multi-point locking hardware with single handle activation, adjustable hinges and beautiful hardware finishes. 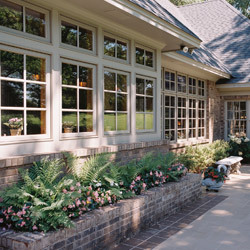 Casement windows are energy efficient, architecturally versatile and structurally sound. Built with the same design features as a casement window and available as a cranking unit or as a push-out, awnings are the perfect complement to our casement line. 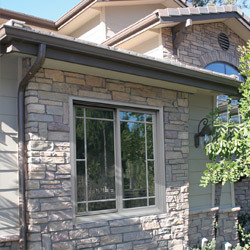 Lincoln awnings can also be mulled above or below a studio window or utilized as a standalone element. Because they are hinged at the top, awnings provide secure ventilation and shed water during a light rain. Lincoln gliders are available as a single unit with one side fixed and the other operable or as a triple unit with operating sash flanking a studio center. Single units can glide from either direction sliding smoothly on brass rollers over a vinyl track for long lasting trouble-free operation. Also choose from a full or half screen option, seven hardware finishes, an array of exterior types and different interior wood species. Modern architecture often includes higher sidewalls and open spaces. 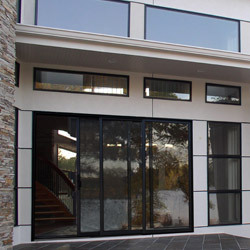 Filling a gable end with glass, including accent windows in a foyer or adding transoms to windows and patio doors has never been easier - we have just the right size and shape. Our most comprehensive door category, swing products are widely used for nearly every type of project including new construction, remodeling and light commercial. Swing doors are versatile, long-lasting and design friendly. 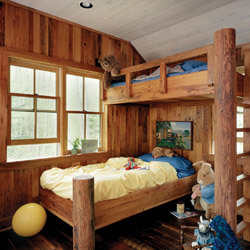 Distinctive rooms require an exceptional door system. Lincoln Fold-A-Way doors, when completely opened, leave a stunning unobstructed view. Multiple configurations consist of stacking panels and may include an operable out-swing panel. 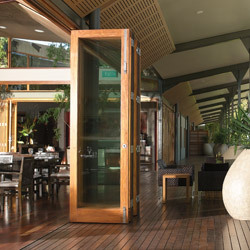 Lincoln's Slide-A-Way patio door is an extremely versatile system designed where immense areas of glass are desirable. A closed door will highlight elegant wide-stile panels or emphasize thin sight lines when using our narrow stile options.